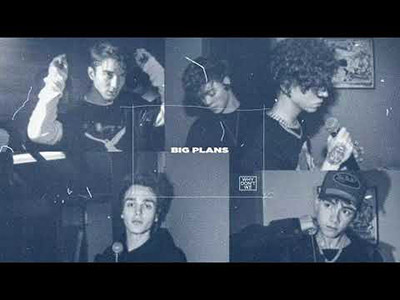 "Big Plans" is a song by an American pop band - Why Don't We. The song was produced by Atlantic Records. On "Big Plans", Why Don’t We ask a girl to “take a chance” with them in a relationship. The song was released on the 17th of January, 2019, marking their first release after their debut album 8 Letters.